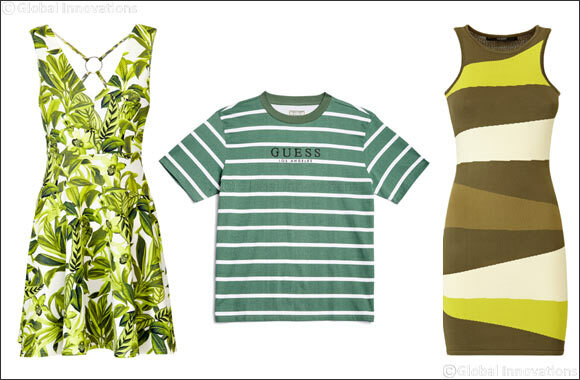 Dubai, UAE, July 04, 2018: Freshen up your summer looks with various shades of green. Lush and elegant, this popular hue is making its way into women’s fashion in a big way this summer. Pair with neutrals or have fun with colours perfect for those who are not afraid to make unique combinations.